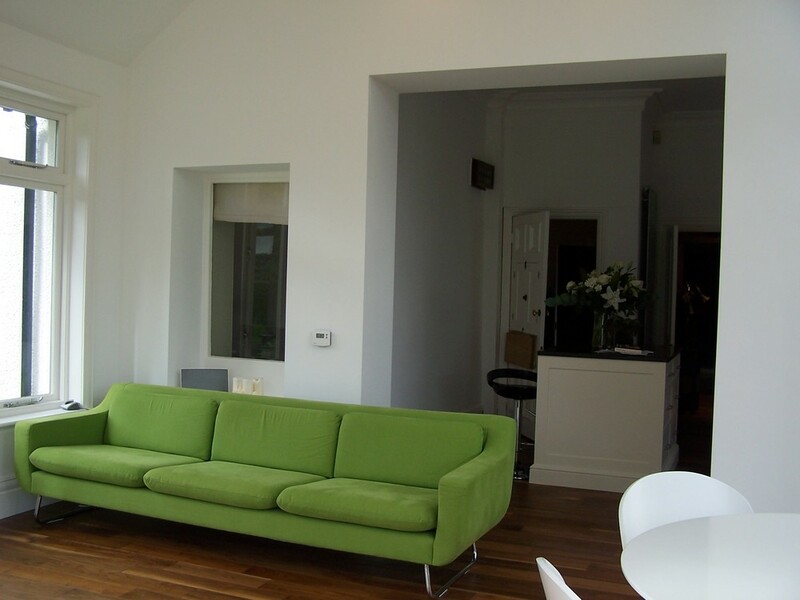 We specialise in domestic work, undertaking many bespoke domestic projects for private clients across a wide variety of scales, styles and locations. 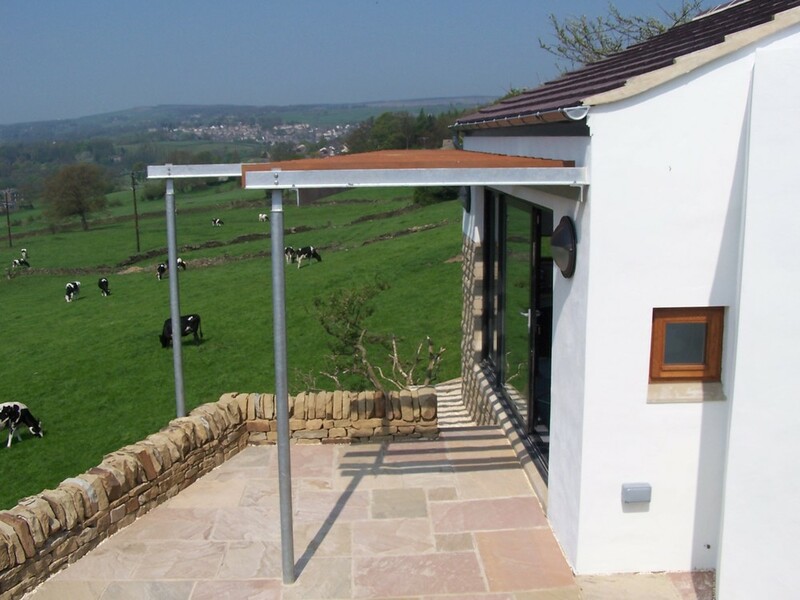 These range from simple small extensions to much larger alterations to properties. Our aim is to work in sympathy with the original buildings, whilst creating something special with the new spaces that are added. Often this is in conjunction with alterations to make better use of the existing accommodation to maximise our Client’s requirements. Examples of some our work can be seen below. 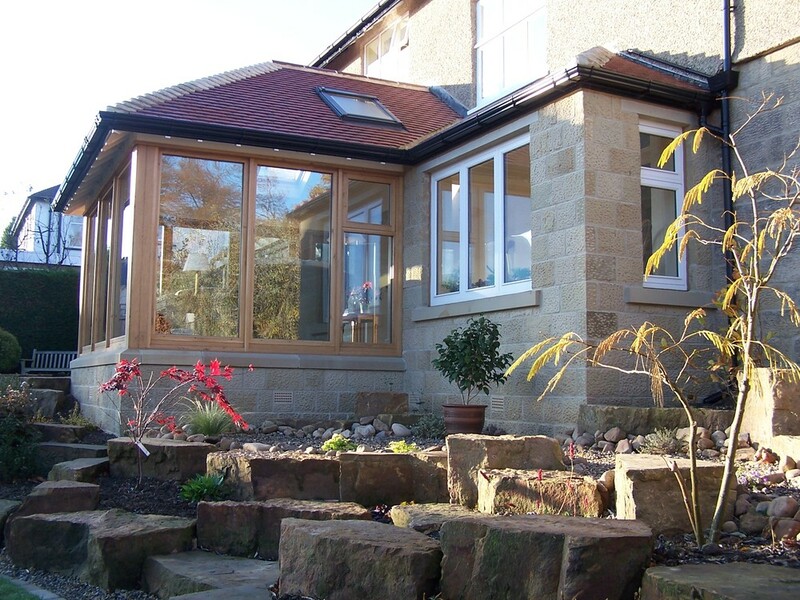 This extension provides a very light and sunny room, with all round views into the clients recently developed well stocked garden. The room is an extension of the breakfast room, forming an open plan space for both eating and relaxing, whilst also linking to the living room at the front of the house. 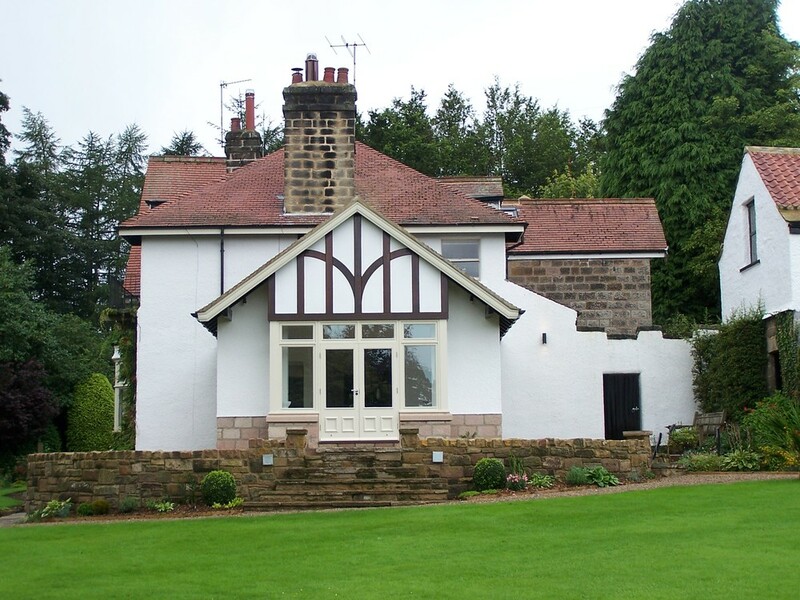 The roof finish is a clay Rosemary tile to match the house, which, with hipped corners, sits well over the highly glazed walls with oak post divisions. Appropriate and thoughtful planting has brought the garden and house together as required. This project has been carried out in two phases. Phase One being the construction of a detached study room, set at an angle to the original house and sited half way between the ground and lower ground floor levels. (The house is on a steep site, with the bedrooms below the living accommodation). Phase Two was to link the study back to the house and form an upper level extension to the living and kitchen/dining rooms, across the width to the back of the house. 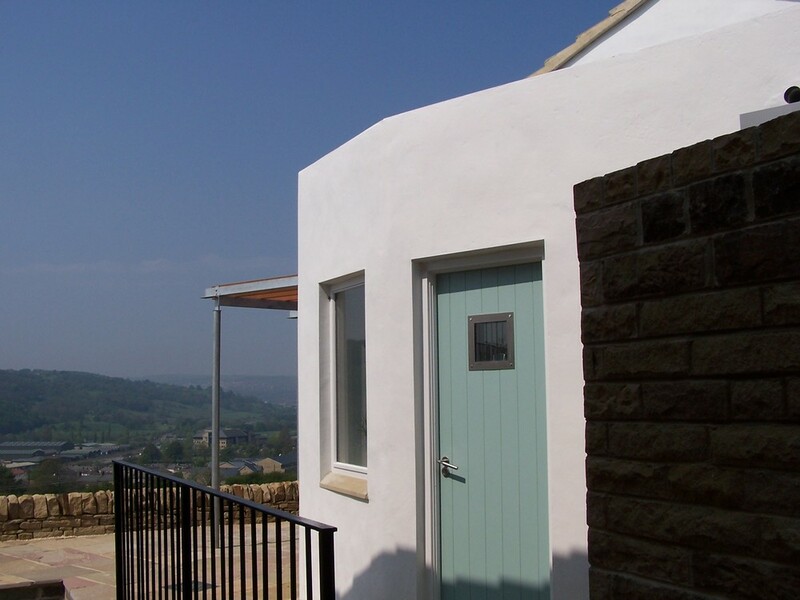 Both extensions are highly glazed, capturing lengthy sunlight hours and far reaching views down the valley. The external wall of the existing kitchen was fully removed and this room extended into a new extension which provided a new dining space and family room with both spaces linking the house to new outside sitting areas and the garden. In addition, matching sliding folding doors were fitted to the existing dining room which became a play room for the children. 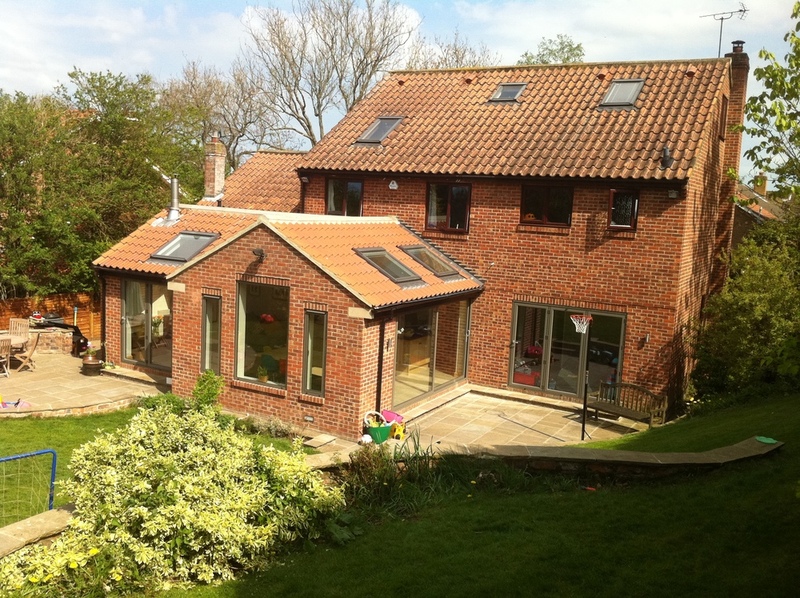 The new fenestration was heightened centrally to allow views up the garden which rises away from the house and in addition Velux windows allow light to flood back into these new spaces. Despite being a relatively large property, the kitchen and eating area was surprisingly small, so logically the requirement here was to provide additional family accommodation off this space. The original Edwardian house has a number of interesting characteristics and styles and the extension sits neatly against the gable, with appropriate proportions and detailing, giving the owners a very light and airy space leading out onto a terrace and the garden beyond. The original house was a modest Victorian detached property with a series of later single storey add-ons. The brief was to replace these with a sympathetic, not insignificant, two storey extension, in character with the existing, but with a more modern interior. This was achieved in full and some years later under new ownership, further improvements were made to the separate garage, car port and store areas.